A deluxe edition of Purple Rain may also be on the way. Billboard reports that Prince's vault of unreleased music is being shopped to all three major labels (Universal, Sony, Warner) for a figure that may be as high as $35 million. In the article, Billboard cites "sources close to the situation," noting that the $35 million figure comes at the recommendation of the court-appointed managers of Prince's estate. 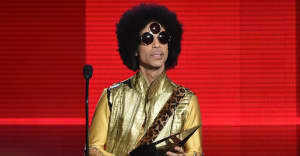 The estate is being managed by Londell McMillian, his longtime attorney and manager, and Charles A. Koppelman, an exec who signed Prince to a short-term deal at EMI in 1996. So far, the contents of the collection have yet to be revealed, leaving major questions as to whether any of the labels to which Prince was signed might have a claim to material the artist created under contract. Also in the report are vague details about a deluxe edition of Purple Rain, which Warner Bros. plans to release in 2017. How exactly the "deluxe" edition will differ from the original is unclear. Billboard also points to an older interview with Warner Bros. chairman and CEO Cameron Strang, in which Strang said: "I definitely discussed it with Prince. 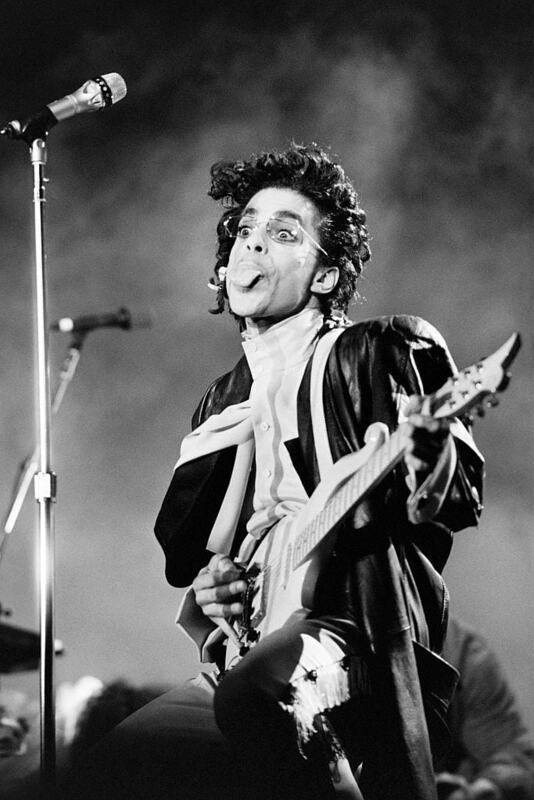 At times he toyed with doing something with it and maybe worked on it, but he considered Purple Rain a masterpiece, and I think he liked it the way it was." Read the full story here via Billboard.